Don't forget! 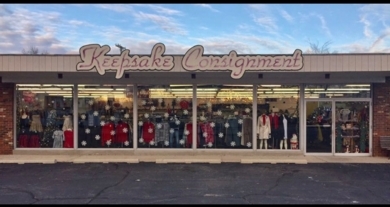 !...Tammy Baker Black has a 'Class of 90' account at Keepsake Consignments. 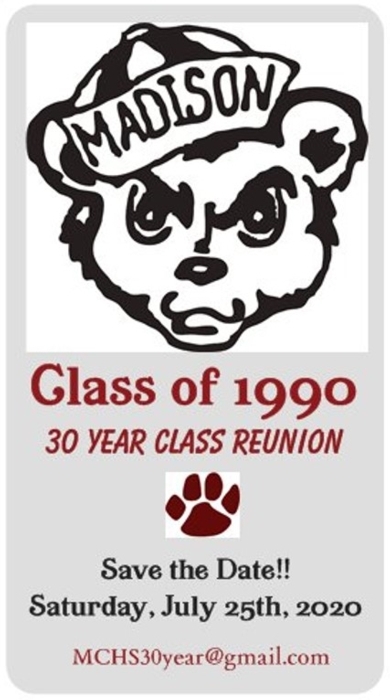 If you have any nice, gently used clothing that you are willing to donate, she will take care of it and the proceeds will help fund our class reunion fun!